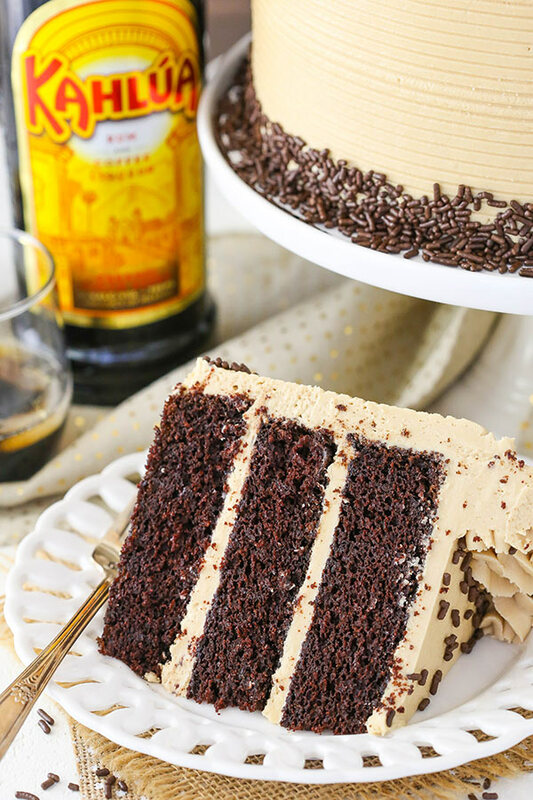 This Kahlua Coffee Chocolate Layer Cake is made with a moist chocolate Kahlua cake covered in Kahlua coffee frosting! It’s seriously so good you won’t want to share! So this past weekend the hubs and I went and looked at some houses. We’ve been considering moving within the area for a while now, but haven’t found the right thing. We’d been looking around on our own and since we haven’t had any luck, we decided to try working with a real estate agent that the hubs knows. Well we were out looking at some homes Sunday afternoon and it started getting a little late. We knew it could go later, so we brought everything for my evening progesterone shot (for our IVF treatment) with us just in case. As luck would have it, 6 PM came rolling around and we got the privilege of not only doing our shot while out and about for the first time, but in a new house that was still under construction. We were looking at the house with our real estate agent and the sales person when we excused ourselves to shut ourselves into a room filled with nails, dust, wood and cardboard and try to give me a safe and sanitary shot in the rear/hip. A bit comical actually! Fortunately the shot went well. 🙂 Our real estate agent knows about our IVF, so it was fine. But still not something you do everyday! 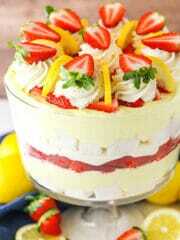 Something I would like to do everyday, however, is eat this cake. Oh my goodness, the flavors! I can’t even handle how good it all is together. You take a bite and your eyes basically roll back into your head because you just can’t deal any other way. 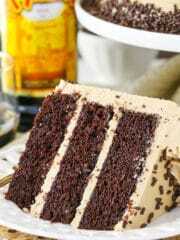 The chocolate cake is richly chocolatey and enhanced by coffee in the batter and 1/2 a cup of Kahlua. Plus, it’s pretty easy to put together. You don’t even need to bust out your mixer if you don’t want to. Just one bowl and a whisk will do the job! The frosting is a variation of my buttercream with some Kahlua and espresso. Again, the flavor is perfection! And it’s also nice and straight forward to make. You’ve got your butter and shortening (you can always use butter to replace the shortening if you prefer – read why I use it) and powdered sugar first. 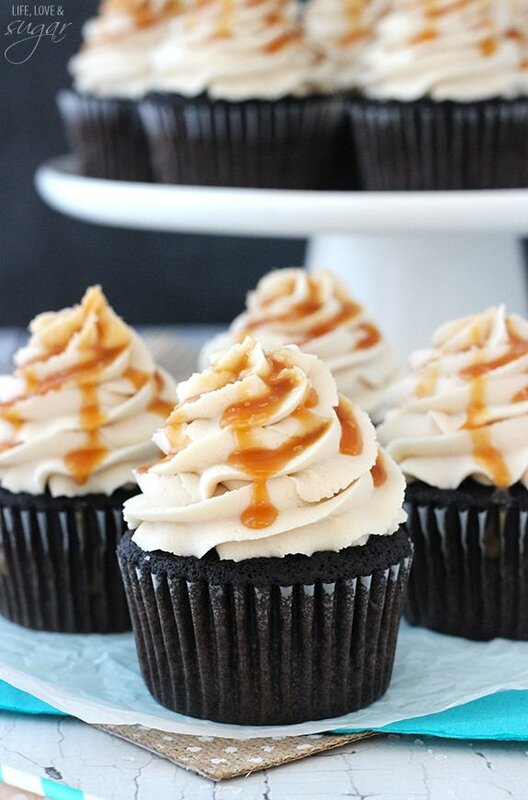 They form the base of the frosting and to that you add the Kahlua and espresso. 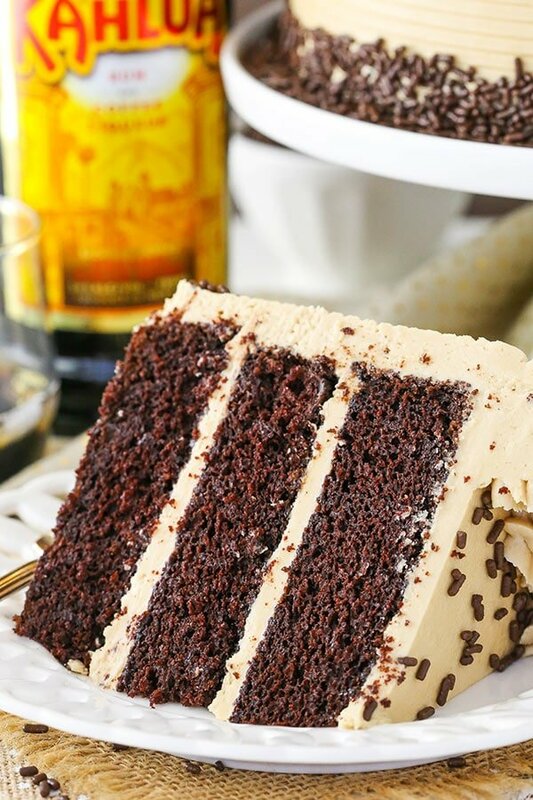 You’ll want to heat up the Kahlua a bit and then dissolve the espresso in it and use that to flavor the frosting and thin it out to the right consistency. Once you’ve got your cakes and frosting, whip the cake together and dig in as fast as you can! 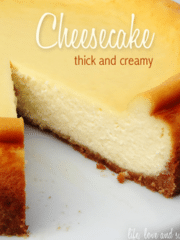 This cake is full of moisture, so soft and flavorful – it’s truly delicious! 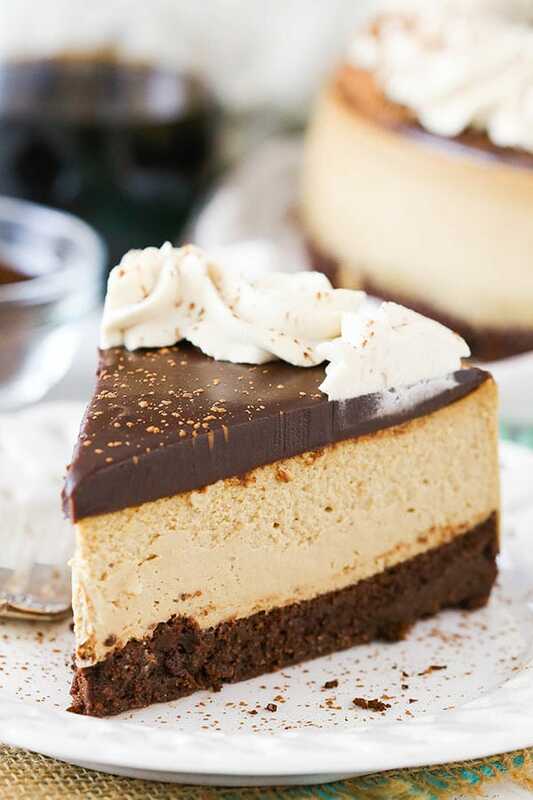 If you have any love for coffee, Kahlua and chocolate, it’s a must try! If you’d like a non-alcoholic version of this cake, I’d suggest referring to this chocolate cake. 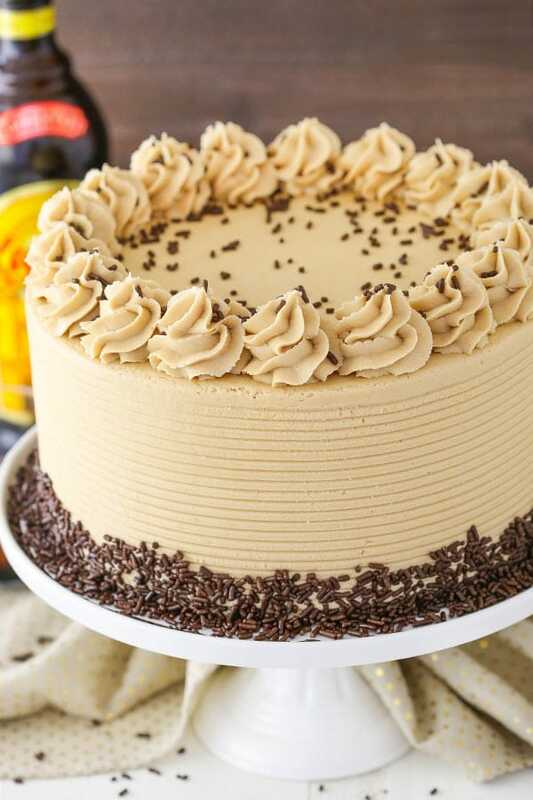 It’s the one that was altered to make this cake and there are several changes that had to be made for the Kahlua cake. 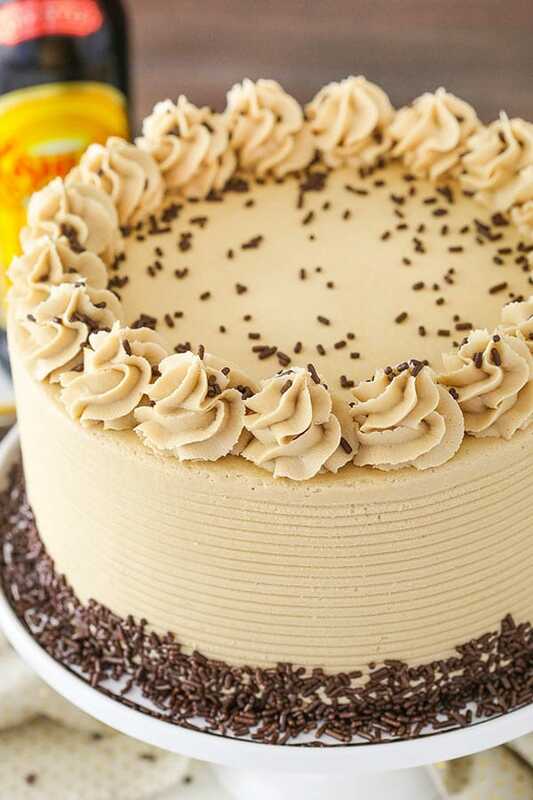 You can use regular cocoa and coffee instead of water, like is used in this cake. 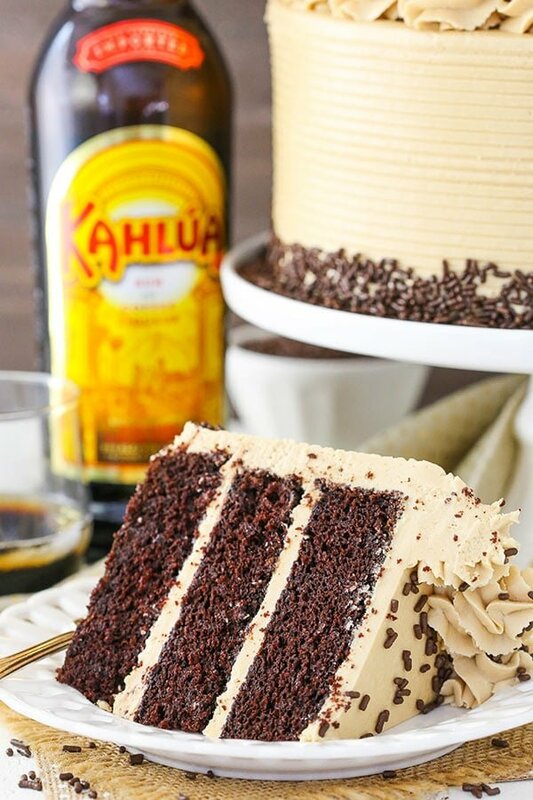 For the frosting, replace the Kahlua with water and add an additional tablespoon or two of espresso powder, depending on how strong of a coffee flavor you want. Thank you so much Lindsay! 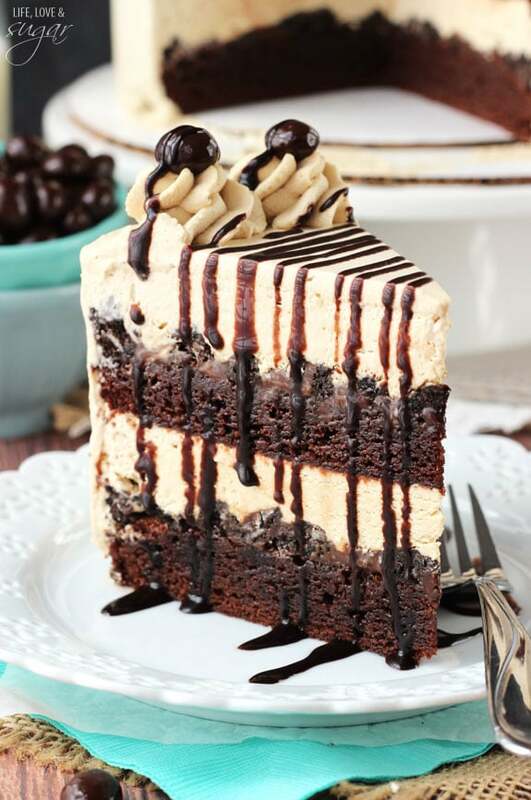 I cannot wait to try to make this cake! On a separate note, I made the Berry Mascarpone cake this weekend and it was a huge success with my family!!! Thank you so much for the recipe and video tutorial!! 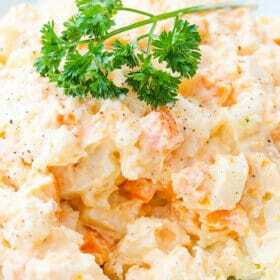 Can youb bake this in a 13×9 pan? You f so how long would you back this? Yes, you can. It bakes for about 40-45 minutes. Could you make this in a 13x9x2 inch pan? This cake is calling my name!!! Thanks Rachael! I hope you enjoy it if you try it! 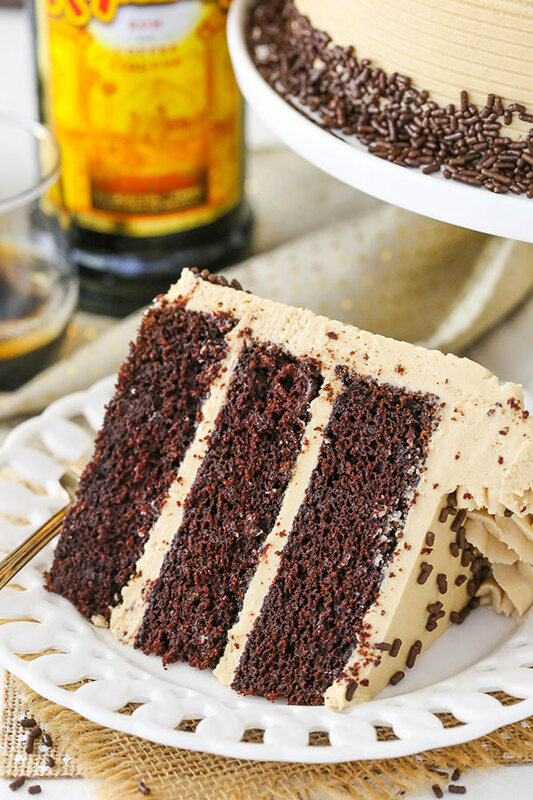 As a loyal coffee drinker and a little love for alcohol, I will definitely bake this cake. It looks yummy and amazing- I will let you know what the outcome of the baking and verdict from my friends. Oh my! I can’t wait to try this out! Although I have to wait 10 days for my new oven to arrive, it died on me today ???? One question though, can I omit the shortening for the frosting and use butter altogether? 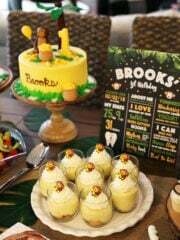 thank you so much for sharing and inspiration….this coming september 2017, son in law first birthday what do you suggest , I plan to bake cupcakes and cake ……what flavor and frosting better. Where can i buy Kahlua Coffee from? Kahlua can be purchased at the liquor store usually. 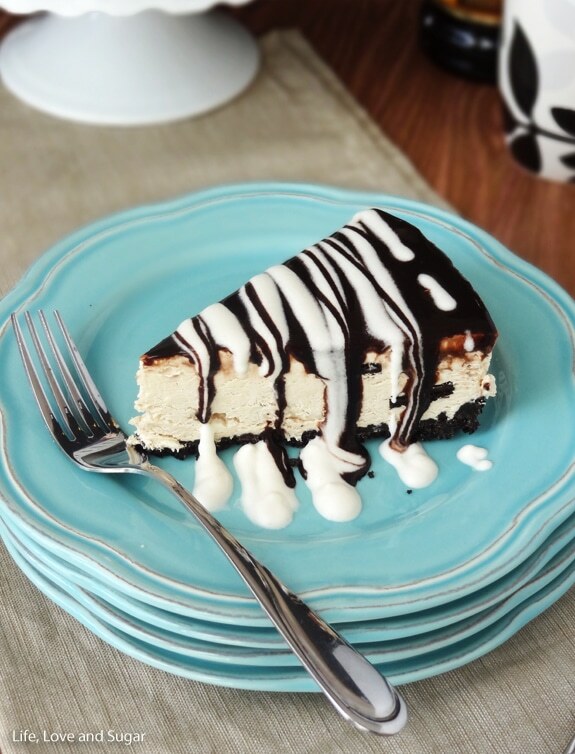 This looks amazing, could you use baileys instead of kahlua? Here’s a recipe for a Baileys version. Hi! I made this beautiful cake yesterday and ran into some issues that I hope you could help me figure out. I thoroughly buttered and floured the pans, but the cake stuck horribly to the pans. 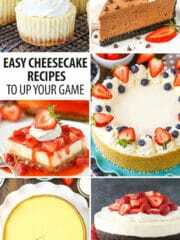 What do you use to help the cakes release properly? Also, after cooling and trying to figure out how to remove them from the pans, they ended up becoming a crumbly mess and broke into pieces. I tried to be creative and used a biscuit cutter to make them into mini cakes which worked well given the situation. When trying to frost them this morning after crumb coating and chilling, the frosting did not want to stick to the cakes and because of their moistness(although delicious) pretty much fell to pieces. Do you freeze your cakes prior to assembling? 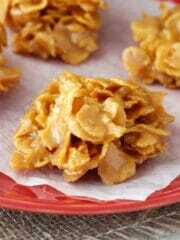 Do you chill after crumb coating?? I followed your recipes to a T, but am wondering how it could’ve ended up such a failure! Both turned out delicious and my husband was happy to eat it in pieces, but the decorator in me is going crazy! Help would be appreciated! Thank you for the delicious recipe! I don’t personally find butter and flour to work that well. I put parchment circles in the bottom of my pans and grease the sides with baking spray. I typically use Baker’s Joy spray. The way your question is written, it sounds like you let the cakes cool in the pan. If that’s the case, you want to remove them from the pans a few minutes after they come out of the oven. If you leave them in the hot pans, the cakes will continue to cook and will be more likely to stick to the pans. As for the frosting, if sounds like it was maybe too thick. Check out this post on getting the right frosting consistency. I don’t freeze or chill my cakes. I really do think was probably a consistency issue. I hope all that helps! There is print button in the recipe card. Kahlua is a coffee flavored liqueur so I would think the espresso would be fine. You’re going to have coffee flavor from the Kahlua. 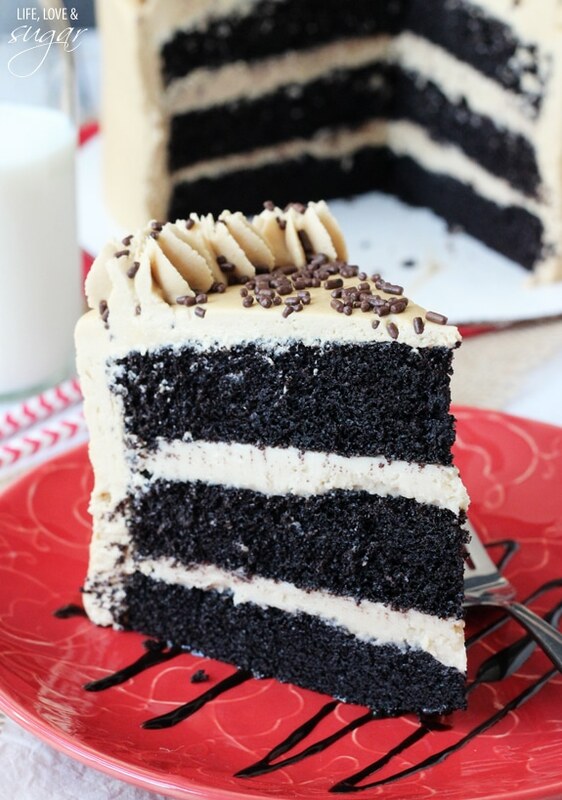 However, the coffee in the cake can be replaced with water and the espresso in the frosting can simply be left out. 10 1/4 cups powdered sugar? Do you mean 2 1/2 cups? Nope, it’s correct. 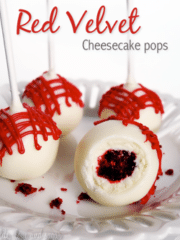 Please see this post on frosting. Could you used Kahlua flavored coffee creamer in place of the Kahlua? The Kahlua flavor probably wouldn’t be as strong, but I would think it’d be fine. Can’t wait to try the cake. However, I’m confused. You indicate “salted” butter for the frosting. Is this correct? Thank you. Yes, it’s correct. You could use unsalted butter, but I’d suggest adding a little bit of salt. Is this a 3/4 cup of instant coffee granules? The cake has 3/4 cup of brewed coffee in it. I tried that cake and i followed all the instructions but unfortunately i did use the right heat temperature and the outcome was a pity. hahhha anywhere was hurt but i won’t give up. Baking is going to be my hobby from today onwards. Hi Lindsay. Could you make cupcakes with this recipe? Same ingredients, oven temp, etc.? Yes, cupcakes should be fine. Baking time will be different though. I think more like 20-25 minutes. Why 300′. I’ve never baked a cake in such a low oven! I am so happy to have found you website. I made this delicious moist yummy cake for my hubby’s birthday. He loved it and he does not drink coffee. Thank you can’t wait to try more recipes. Wonderful to hear that Candy! Glad you both enjoyed it! Hi, do you think this could be made without the cocoa powder? I have a family member who would like a coffee cake without any chocolate. I don’t actually. It would change the way the cake bakes. I am baking the cake as i write this. I baked for 35 minutes and it was still fluid in the center I left it another 2 minutes and still fluid. I’m leaving another 10 but checking every 2. I followed the recipe and am wondering why it turned out this way. The frosting though looks (and tastes) great. Finally took it out but it was still a bit fluid in the center. And all 3 fell the first time I opened the oven door to check for doneness. I’m really not sure why there was the trouble. As for falling, it sounds like the oven was opened a little too early and cakes will definitely fall when that happens because of the heat leaving the oven. Two cups of flour and TWO cups of sugar? Am I reading that right? Thanks. Could I make this in 6″ pans? Would I have to use less ingredients? I found a link to this recipe on Pinterest and when I made this cake it was stunning! I took it to work to share with my colleagues …… and got a marriage proposal!! Well it went like, “if you bake like this I want to marry you – when I get rid of my current wife” 🙂 Anyway I followed the instructions which you made so easy to follow and the cake turned out beautifully moist and super tasty. I’m intending to try cupcakes for a bake sale using the recipe. Thanks so much for sharing with this keen baker from New Zealand. I’m planning on making this for my aunt’s birthday and going to follow your smooth frosting tutorial. Do you think this frosting recipe will be enough or should I double it? I’m nervous, I’ve been baking for years but I’ve never tried to make such a professional looking cake. Yes, that tutorial is how I decorated this cake. 🙂 Should be plenty of frosting. Hi Lindsay, I’m so glad I stumbled upon your site. I made this cake for (Canadian) Thanksgiving a few weeks ago and it turned out AMAZING. 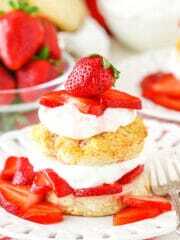 So delicious, not too sweet, it was perfect! Your very thoughtful and detailed instructions are to thank. Lindsay, thank you so much, what a wonderful cake, the coffee flavor truly comes out, and is great with the chocolate. The cake itself was perfect, no problem at all with them coming out of the pans, step by step everything went exactly as you said. Now I’m pretty good with an icing bag, give me a cupcake and watch me shine, but smooth icing on a cake and I’m a complete spaz. So i throughly read your icing tutorial, I bought the same scraper and icing tip. I was confident and ready and then I was broad sided. I thought I had the right consistency, I really did. I think i was on the thick side. and it all went south when I was using the icing tip, I had to squeeze so hard, the tip blew out. It was actually kinda funny. But that lil metal scraper really helped me out, and I got it almost smooth. In the end it was presentable, didn’t nearly look as good as yours, and didn’t look like it was made by a kindergartener, somewhere in between. But i will forge ahead and not give up with my future endeavors! I’ve made this cake three times and each one has been an all out hit. It is just plain delicious. It’s very rich, but somehow manages to disappear in a few days. Also I’ve frozen half of one with no problem. This is a winner! Hi about to bake it but can I clarify, is the 3/4 cup coffee about 3 double shots of espresso? Only have two cake pans so how’ve long should I bake for?? I’m not sure of the amount of espresso for the amount of coffee. You do want to have a full 3/4 cup of liquid though, however you decide to add the coffee. Not sure of the exact baking time with two pans. Maybe 40-45 minutes? You’ll want to be sure to check it along the way so as not to over bake it. I made this Kalua chocolate layer cake yesterday and I was so disappointed. It looked beautiful and ehen sliced looked gorgeous. However, way too sweet. The topping and filling afte being in the fridge has almost a fudge consistency. Too sweet! However, the chocolate cake tasted delicious. Would not recommend if you don’t like extremely rich and sweet. Cake looks awesome. Can I make this in a bundt pan? I made this cake for a friend’s retirement party, and all I can say is ‘amazing’! The cake was moist and the buttercream was incredible. Everyone loved it! One guest asked which bakery it was purchaced from. I can’t wait to try more of your recipes. The recipes are well written and easy to follow (and I watched your videos) Thanks for making me look like a professional! I’m so glad you enjoyed it! Thanks Sandy! I have to agree with the comments above about the baking time. i followed the recipe to a t and at that low temperature I had to add about 12 minutes of baking time. It is a lovely dense, moist cake, and I did not find it too sweet as mentioned in a previous comment. But at 300 this recipe will not be done in 32-35. Love the frosting! Hi! I am going to be trying this for my boss’s birthday and am so excited! 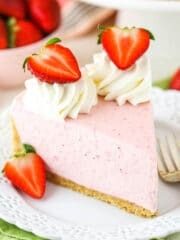 I am short on time, however, and although I am making the frosting from scratch I don’t have all of the ingredients for the cake and don’t really have time to stop at the store. I luckily already have all of the ingredients for the frosting. Would I be able to use box cake mix and add Kahlua? Then bake as directed on the box? Or would I compensate with the baking time for the added liquid of the Kahlua? I really don’t use many box mixes and haven’t ever tried adding Kahlua so I’mn ot entirely sure how it would affect baking. It be worth trying though. I hope you enjoy it! Hi, I was just wondering if you can replace the shortening with butter? In Australia we only get Copha which I personally don’t like unless you go to a bake shop which can be a bit of a hassle, as it usually takes about half an hour to be served. Yes, you can use butter instead. I’m excited to try this! Is the coffee for the cake batter hot or at room temperature? Hello. Tried your cake recipe tonight. I have a few questions. When you say tbsp. are you saying tablespoon or teaspoon? I always thought an L had to be in there for tablespoon and tsp was for teaspoon. Also, how the heck did you get those sprinkles on the bottom of the cake?? Everything I tried didn’t work out and they ended up all over the floor. Thanks for the recipe. For the sprinkles, I just press them into the sides. They do tend to make a mess as not all of them stick. I grab a handful at a time and go for it. Try putting a cookie sheet under the cake while you do it – it’ll keep the sprinkles more contained. Also, this frosting is a crusting buttercream, so you want to add the sprinkles right away or they won’t stick. the cake part turned out great. But 10 1/2 cups of icing sugar for frosting. WHAT?? way too much fat butter and shortening. I don’t know, but there are plenty of calculators online you could use. Hey so is it really 10 cups of powdered sugar? Yes, it is. You can read more about how I make my frosting and why here. Hello.. I would like to make a 10 inch cake version of this.. Any suggestions? 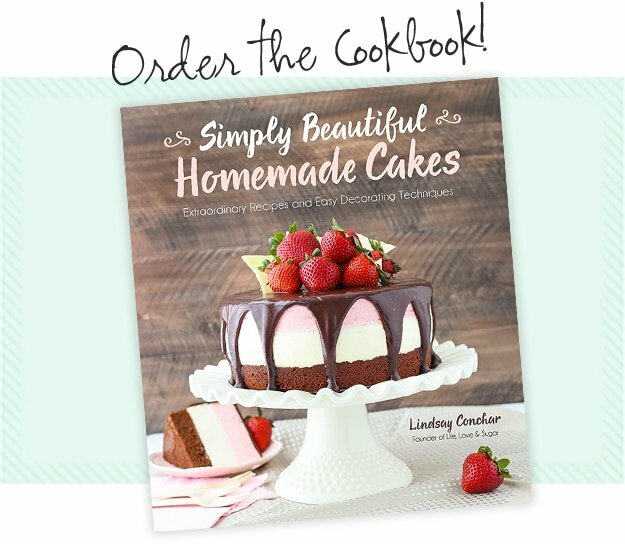 I haven’t made the cake as a 10 inch, but I would think you would probably want to make 1 ½ recipes worth of the cake. Just a quick question, can i use this for cupcakes instead of a whole cake? Yes it can be make into cupcakes. Fill the liners half way, bake time is about 18-20 minutes. 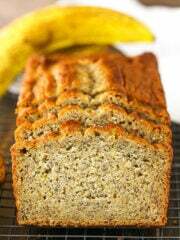 I was wondering whether you have attempted to try this recipe using gluten free flour? I made it last year for my husband’s birthday and everyone loved it, but need to make a gf cake this year and wondered whether it is modifiable. I haven’t ever used GF flour, but I think others have in similar recipes so I assume it’d be fine. 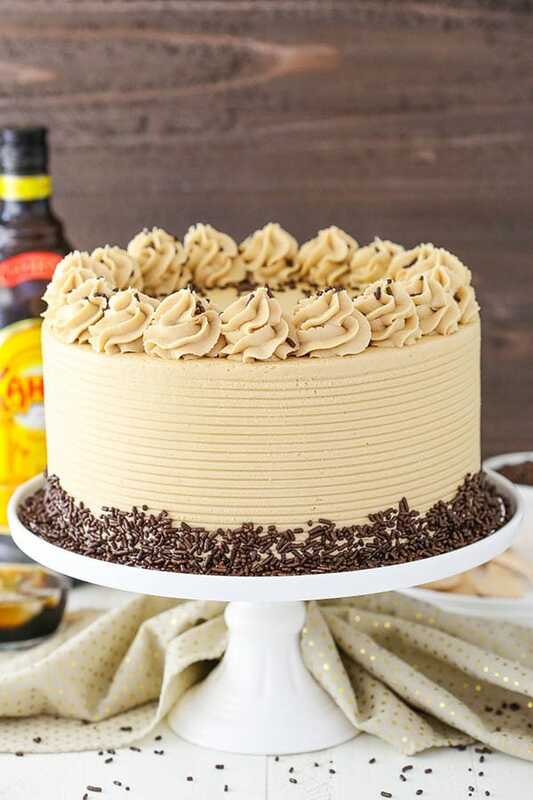 This fabulous cake has become my go-to cake for special occasions! I have served it to my coworkers on my birthday two years in a row. The cake is very moist. I read some complaints about it being too sweet. I brewed very strong coffee for the batter; i think doing so offset some of the sweetness. The recipe for the frosting yielded way too much frosting, even though I generously frosted the cake to try to use it up. I’m not sure if cutting the recipe in half would be enough frosting, so I will experiment further. Thank you!!! Thank you for your tips and I’m so glad you enjoyed! Can you make cupcakes with this recipe? I love this cake and would love if I could turn it into a cupcake. Thank you ???? Cupcakes should work just fine. 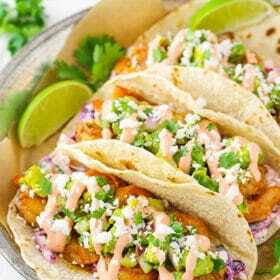 This recipe is absolutely the best! And if you use the Kng Aurthur Flour Espresso Powder, you only need 2 tblsp 🙂 I make this using cupcakes (makes 36) and took them to work (I work in a restaurant! )…everyone devoured them! Thank you! I’m so glad everyone enjoyed!